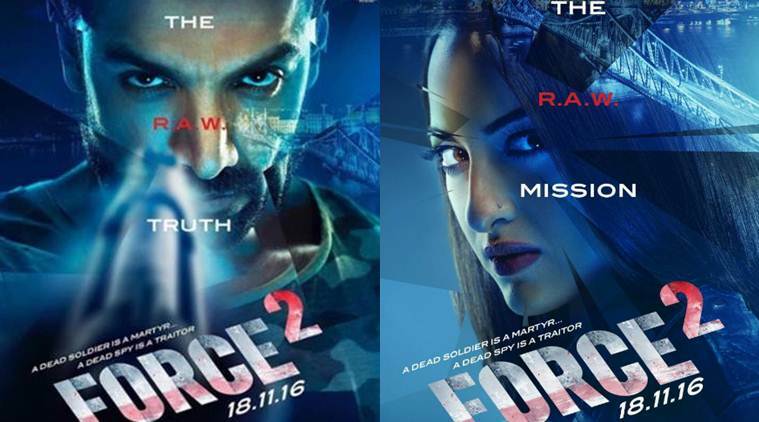 Force 2 dropped in the second week grossing 4 cr nett approx. The drop is 78% from the first weekend which is too high for a film which has not collect well in the first week. The collections were weak across the board be it multiplexes and single screen.